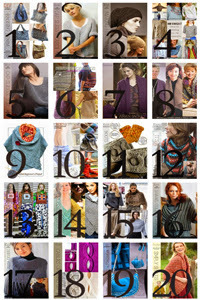 Who doesn’t love boho? It’s so french, slightly gypsy and very comfortable. Incorporating a boho vibe with accessories is a good way to provide interest but still keep it simple. The over the top bohobags featured in the inspiration page step straight out of 1970s Marrakech, with heavily embellished bags dripping with embroidery, tassels and trim. The bag pattern featured is simple, great for everyday but if your heart is really into decorative pieces, by all means embellish to your heart's content. 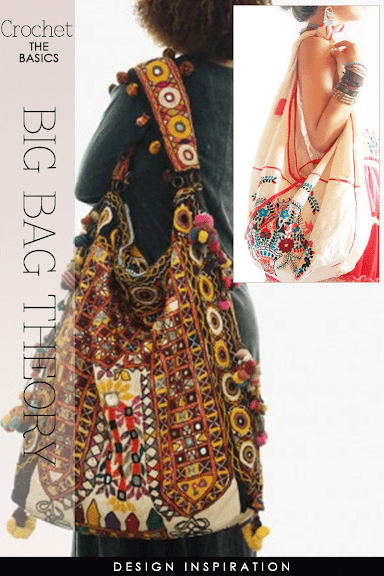 You could stripe the bag, add fringe, pompoms or even beads for when it's tribal or ethnic, more is more. 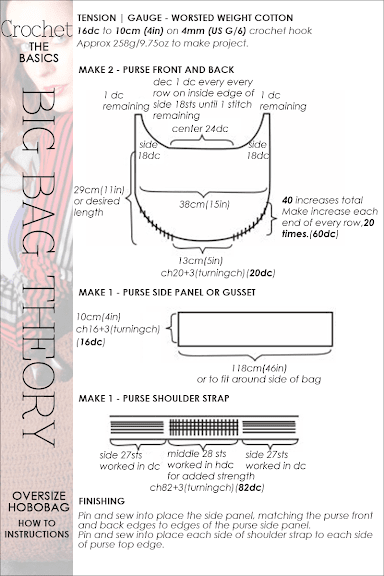 A popular past post featuring 4 stylish hobobags are worked in the round, another way of looking at the big bag.